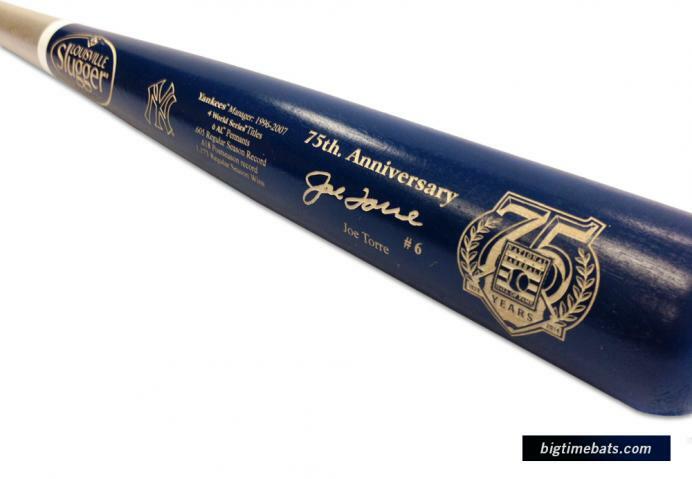 As a tribute to Torre's success and leadership Louisville Slugger has created this very special Commemorative Bat featuring Torre's records and accomplishments as a Major League manager, as well as stats from his playing days. 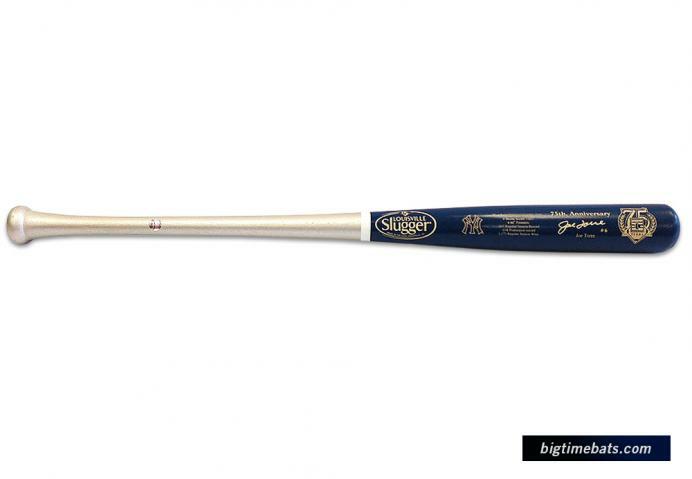 This official size Louisville Slugger two-tone bat honors Torre as he takes his place among the game's greatest in Cooperstown. 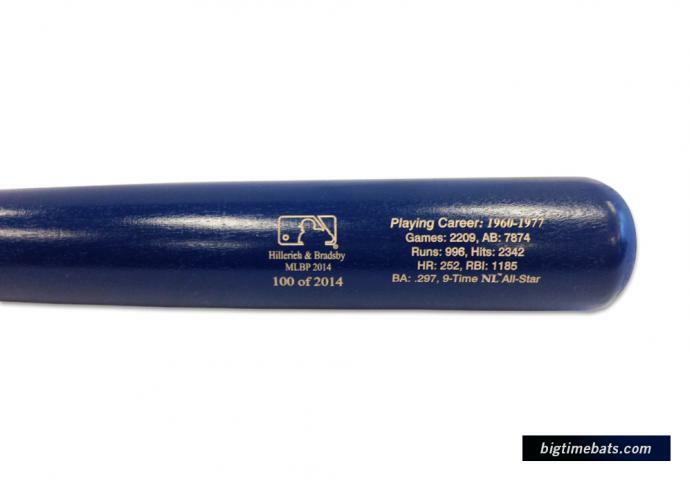 Add this special piece of memorabilia to your collection before it is gone. 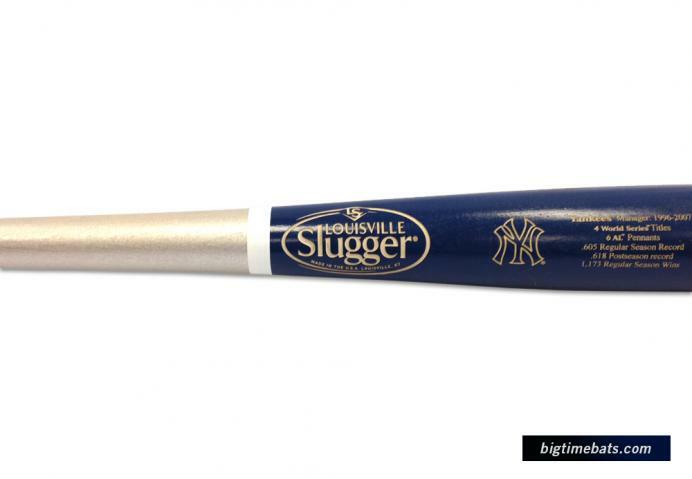 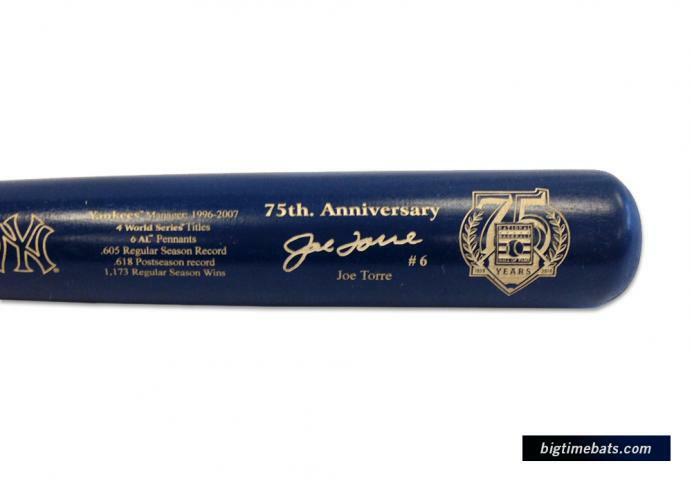 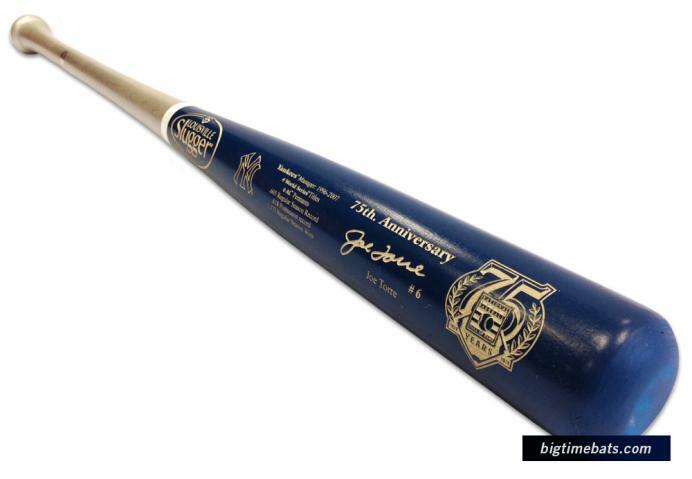 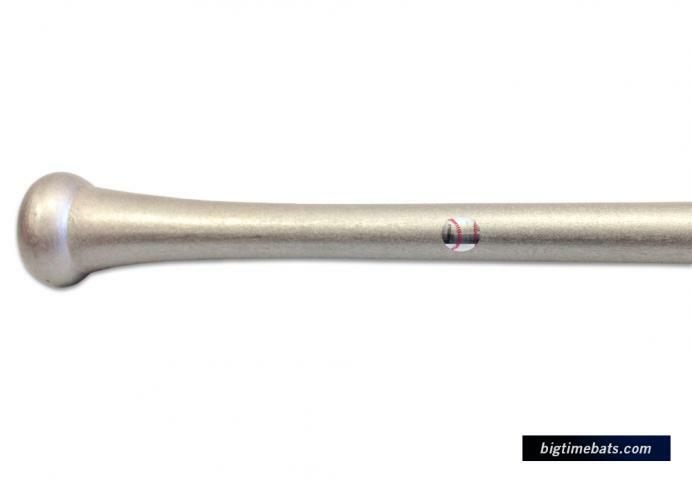 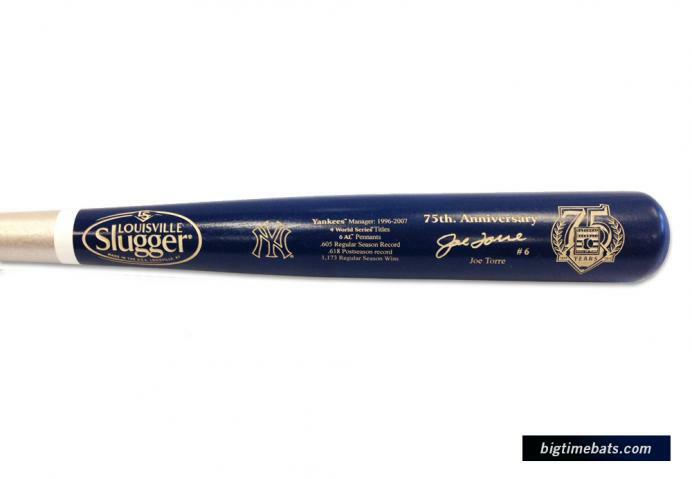 Joe Torre Hall of Fame Louisville Slugger Tribute Bat $129.95 Sold Out!